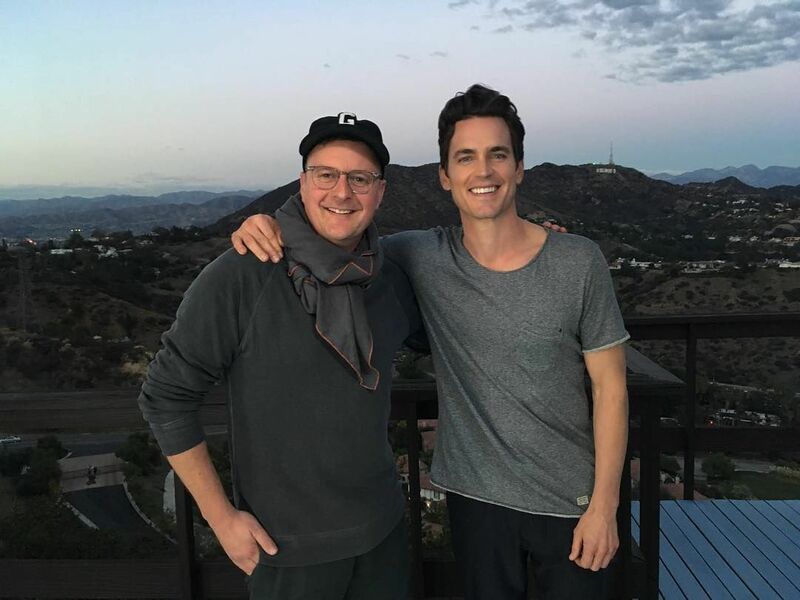 The 20th annual Newport Beach Film Festival will present the largest celebration of Irish Cinema in North America during its eight-day run (April 25 – May 2, 2019) in Southern California. Highlights include an Irish Showcase event, red carpet premieres, Breakthrough Artist Award presentation to Moe Dunford, eleven Irish feature length films, twenty Irish short films, the participation of Irish filmmakers and talent. Different sponsor, same great programming – DIFF, now the Virgin Media Dublin International Film Festival, is back. 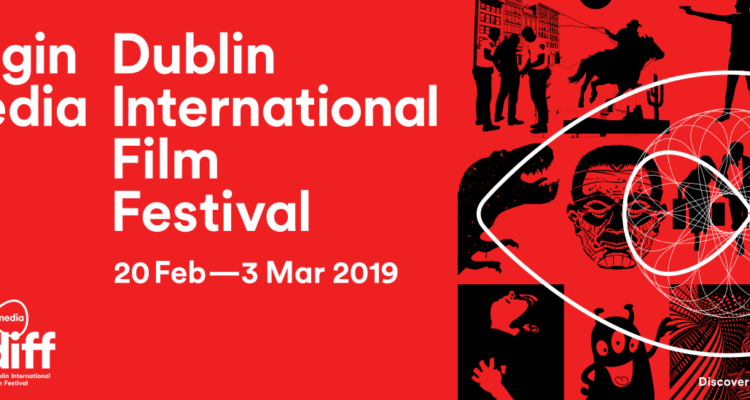 The programme for the Dublin International Film Festival 2019 was launched in the fair city of film yesterday afternoon and tickets are flying off the shelf for a trove of fantastic films now. The first round of titles have been announced for films premiering in the Gala and Special Presentation programmes of the 43rd Toronto International Film Festival. Included among them is Dublin’s own John Butler, with his third feature film, Papi Chulo, set to premiere during the prestigious festival.